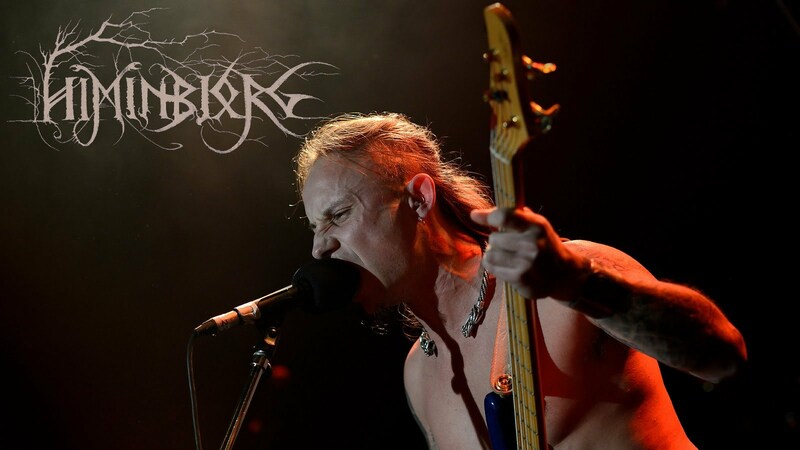 Himinbjorg is a band I have admired its creations almost since their early days. In fact I never understood why this band hasn’t been more praised, since, in my modest view, of course, all of their full-length albums are simply amazing. 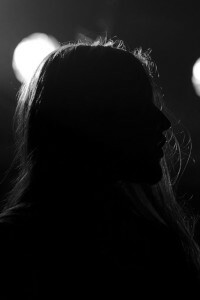 In 2010 the band released what, in my humble opinion was their best album up to date, Chants d’hier, chants de guerre, chants de la terre… and I thought it would be tough to manage to top it. 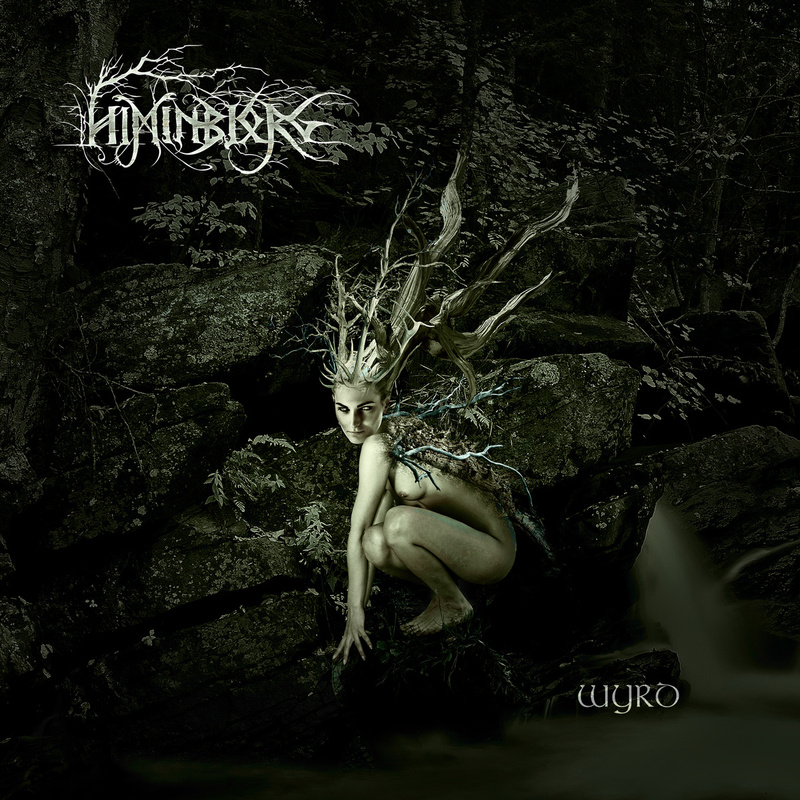 Five years afterwards, Himinbjorg returns with a new release, Wyrd, which I’ll share some of my thoughts and feelings about it. 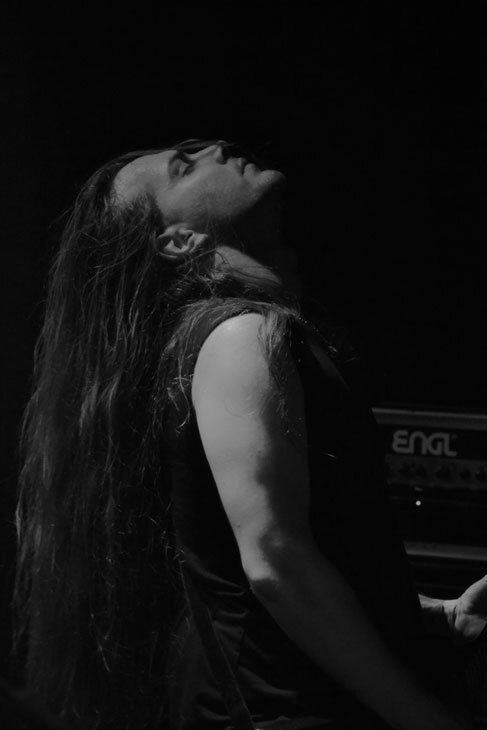 Majestic, epic, magnificent and powerful, Wyrd is an accomplishment of qualitative, honest and brilliant extreme metal art. It sounds like a crafted symphony of dark music. One of the best aspects of this release is that it doesn’t fall on the cliché traps that Viking/ Pagan Metal has. They wisely use traditional folk instruments to add moods and atmospheres without the exaggeration that happens with many bands. I have to tell you, my friends, that this is one beautiful, alluring and exquisite work of extreme music. Well-crafted riffs, gorgeous melodies and the skill to create different soundscapes, Wyrd is, one more time, in my humble view, an album that deserves to belong among the best metal releases of this year. 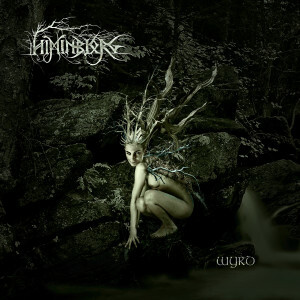 Another facet of Wyrd that caught my attention is that the harsh vocals sound much better than Himinbjorg’s previous releases. It is indeed always great to see a band that already have been creating engaging works, evolve more and more. And better, always keeping it unique, varied and absolutely original, and the band’s latest release isn’t an exception. And now the production, how the album sounds; all is very well created and recorded, you can enjoy every single instruments, vocalizations, all the little details of this fascinating release. I ask you all now to, please, check their Bandcamp page, the album is there for you to listen to and if you like what you hear, I beg of you to support the band the way you’re able to. If not able to purchase an album right now, there are many other ways for you to support and promote the band.